We celebrate our 50th episode by reviewing this past season's shows, giving our thoughts on some of the shows we covered, what we have learned from reviewing all these pilot episodes and what we are looking forward to in the 2017 TV season. 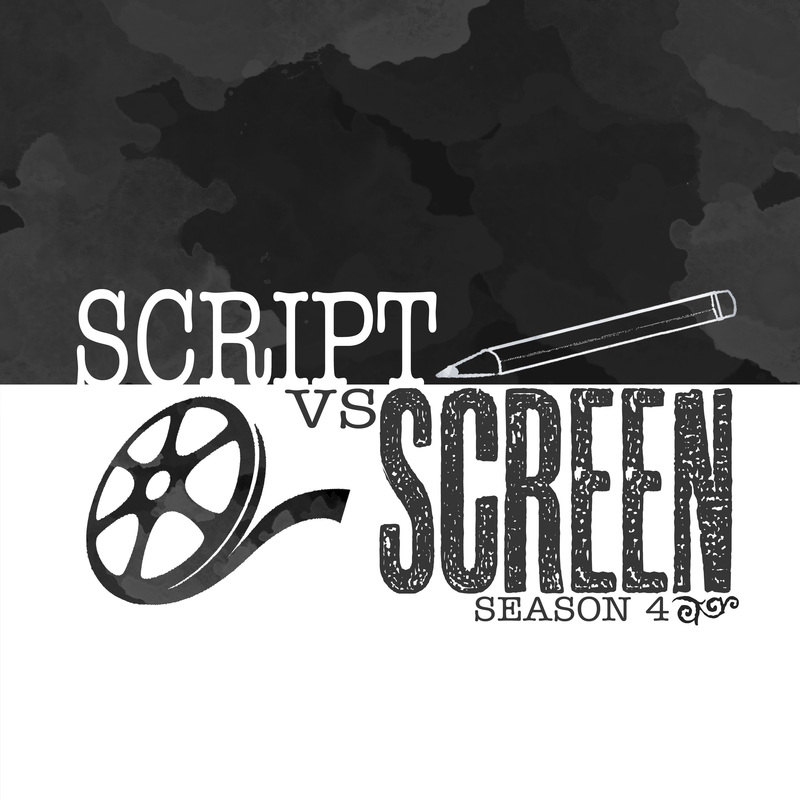 It was an exciting time here at Script vs Screen, we hope you have enjoyed the past 49 episodes covering so many different genres and networks. We covered a lot of different shows from incredible hits like 30 Rock, Mad Men, Breaking Bad and Frasier to never seen shows like Warrior and Coach. We took a look at new shows like Sneaky Pete, which a year later is now enjoying a strong audience, and Preacher, both of which are looking forward to a second season. There are a lot of exciting things happening in the coming year for television and the movie industry. Networks like Netflix, Hulu and Amazon are still busy producing new content, while more established networks continue to experiment with newer shows on traditional channels like television along with online content distribution such as CBS' All Access platform. This means good things for those that love TV - more choices, more shows, more stories - as well as those that write and act for the shows - more opportunities to create and perform. Here is to a great year ahead!